You should list this kit on your Products page too, since only as news it will soon not be easy to find. Another good idea is to anounce it as MRC news. I didn’t noticed this product until now because it was announced only on the forums. True, but we still need to finish the installation document. Will do! I’m sorry, what is your question exactly? You can read about the upgrade in the manual (it’s in the docs section). The upgrade can be ordered. 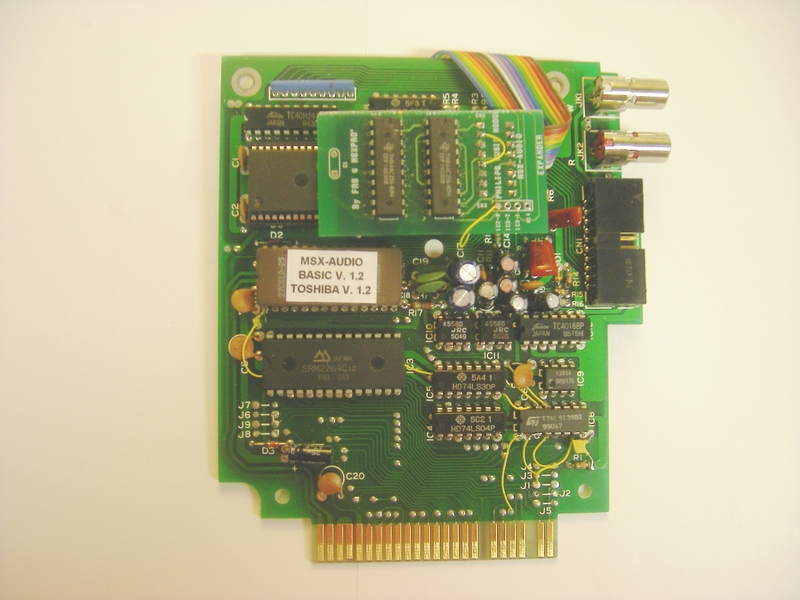 Currently we don’t have a modification for the MSX Audio 1.3 Bios.